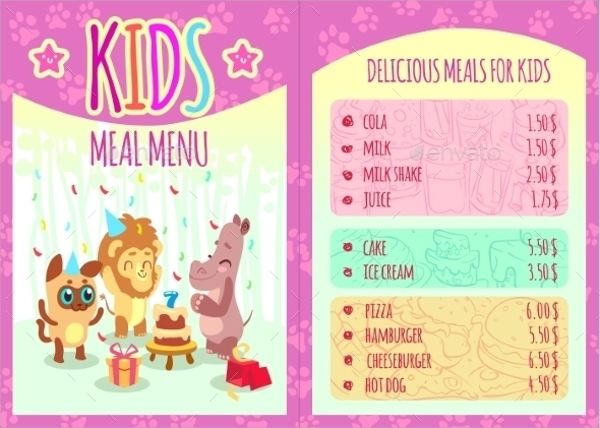 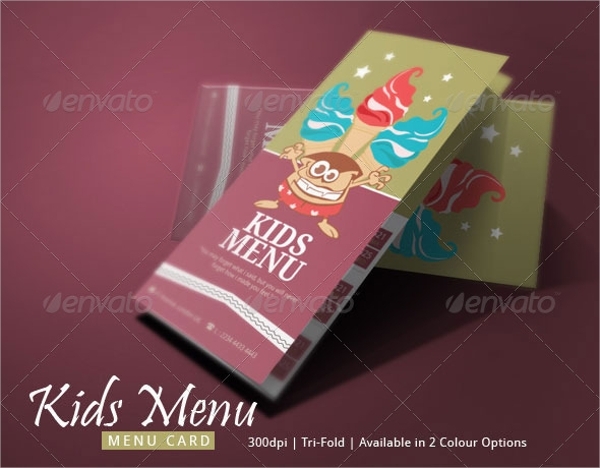 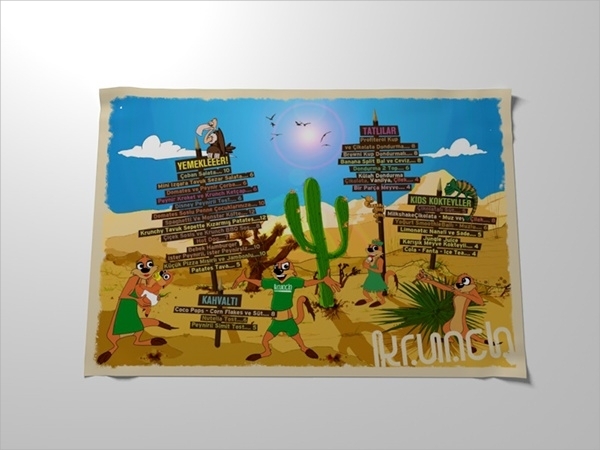 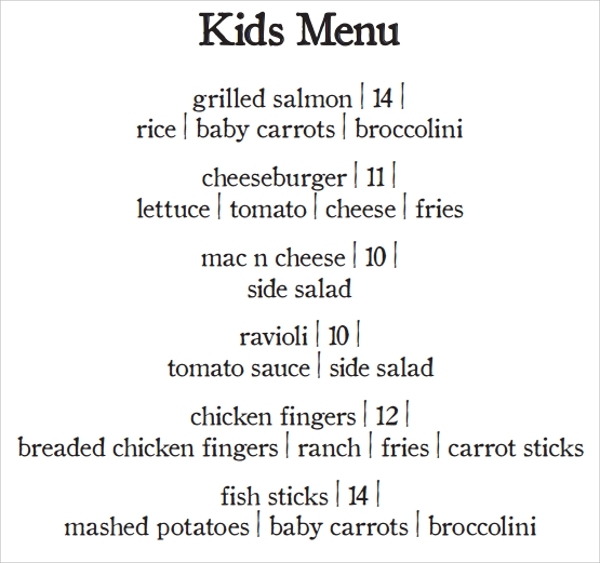 Kids and kids menu have also been a challenging thing as not only the food but also the menu should look attractive in this case. 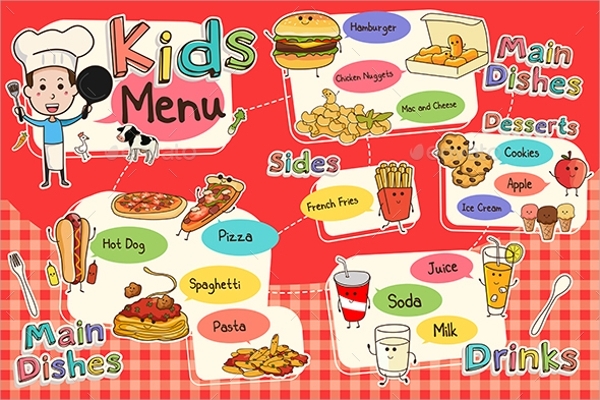 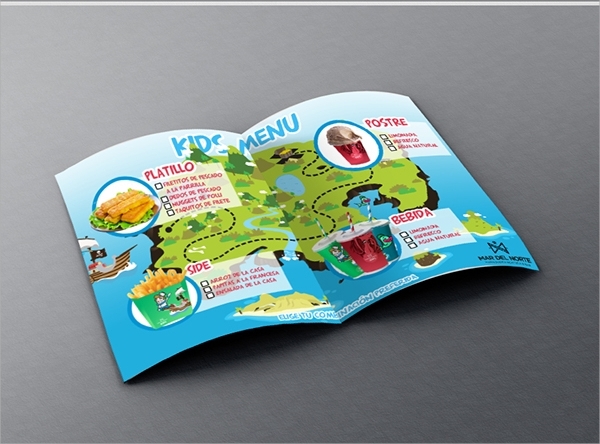 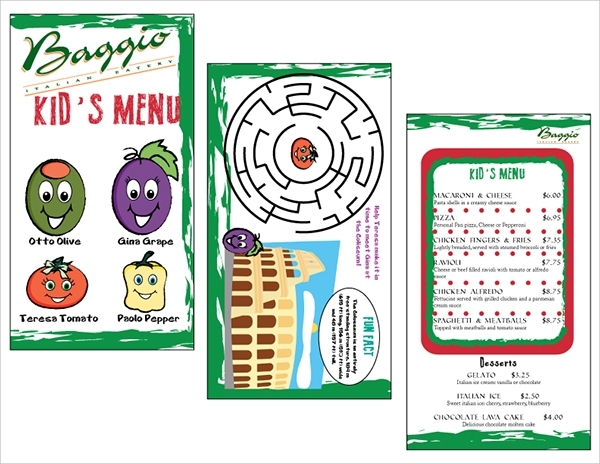 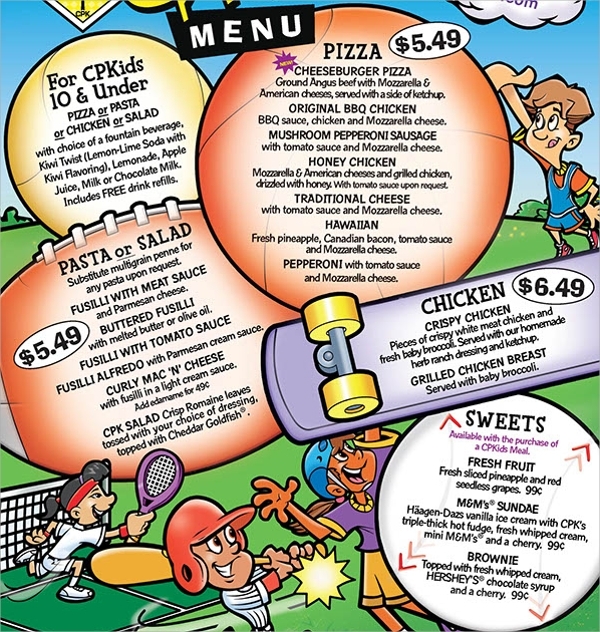 Every restaurant and hotel prefers using the sample kids menu template that contains list of items which are especially cooked for kids. 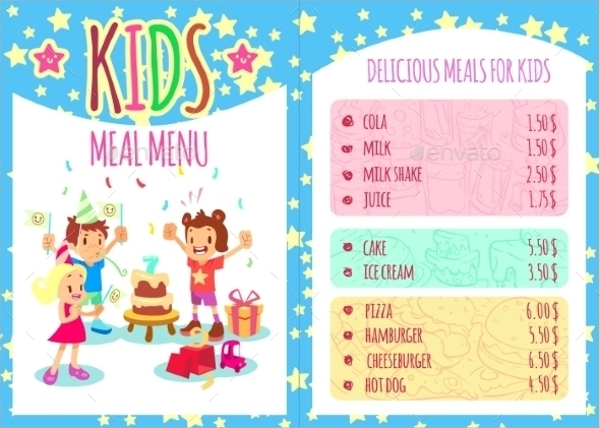 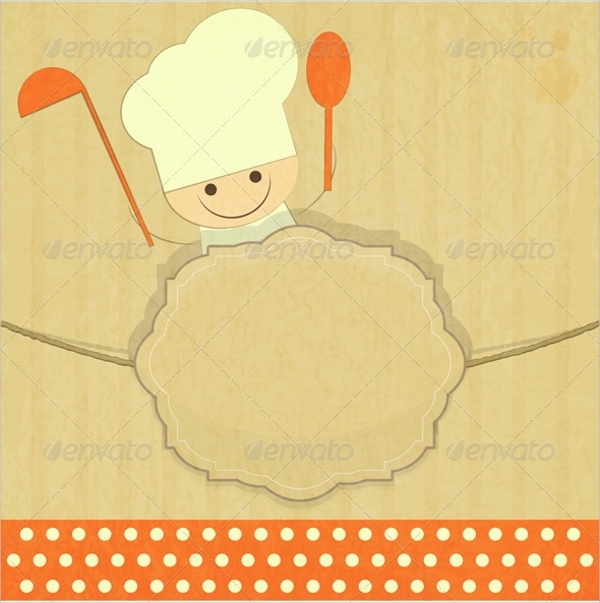 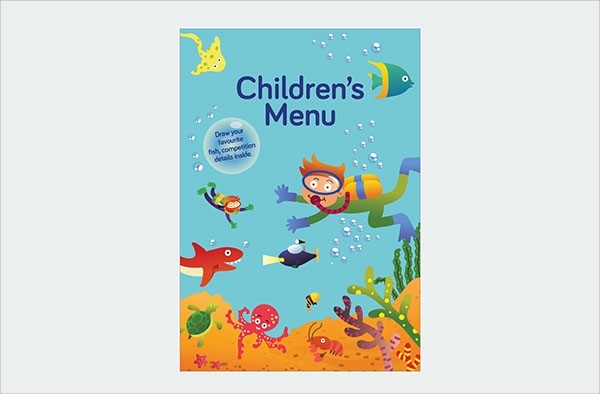 Well, the sample kids Menu Template are not too hard to find and especially on our website where we offer so much samples and examples to choose from a wide range of the collection. 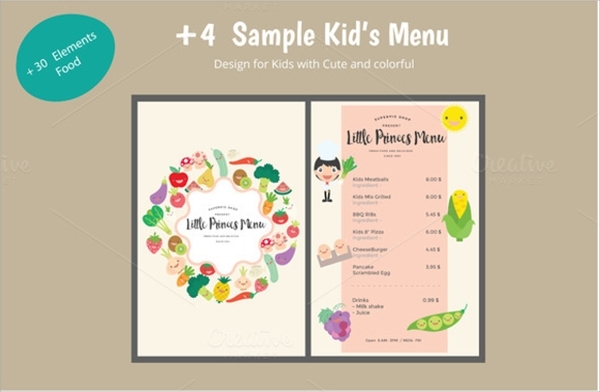 we are helping our users to find the best template for them in their favorite formats like MS-word and PDF. 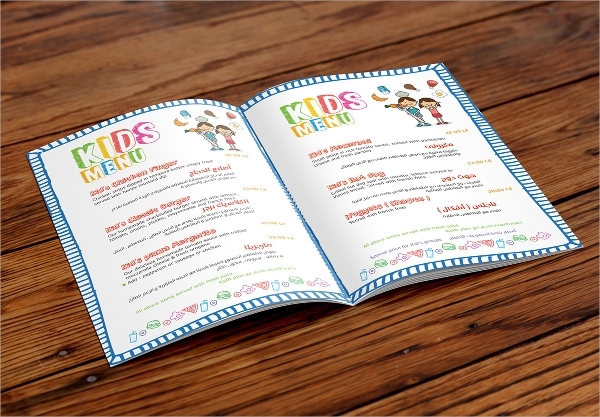 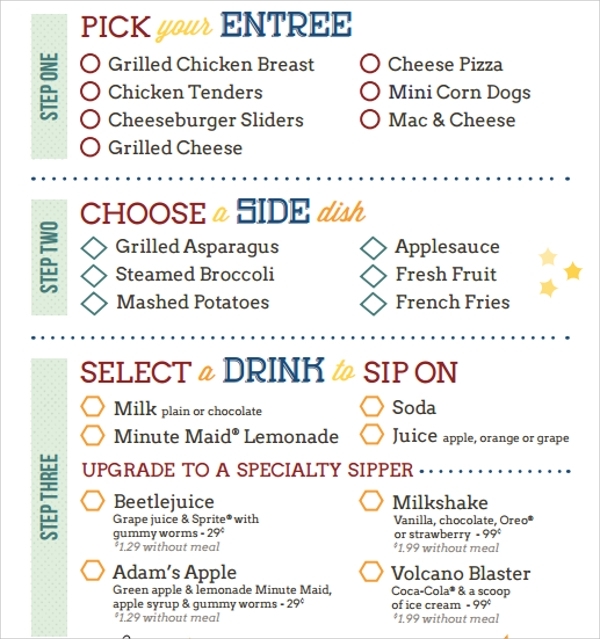 Our customizable and printable menus are available for free of cost.